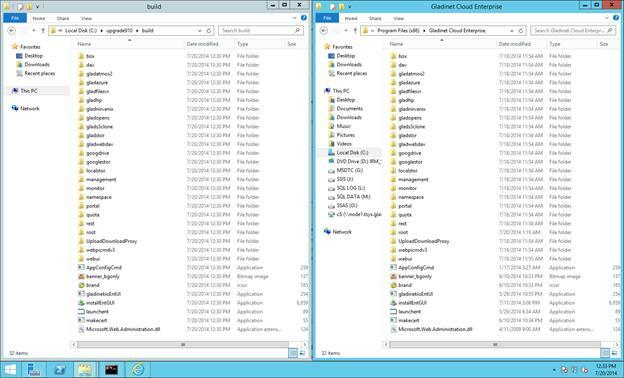 Step 2 – Copy files over to the Program Files. There are also two options to upgrade to a later build. The first option is the same as the GUI installer. 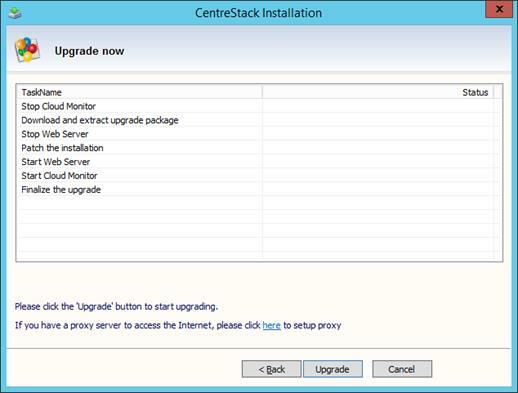 You can always run the GUI installer and the installer will detect the existing installation and perform an upgrade. The second option is also the script way of performing upgrade. You will receive a zip file from Gladinet, which contains updated binaries for c:program files (x86)CentreStack folder. 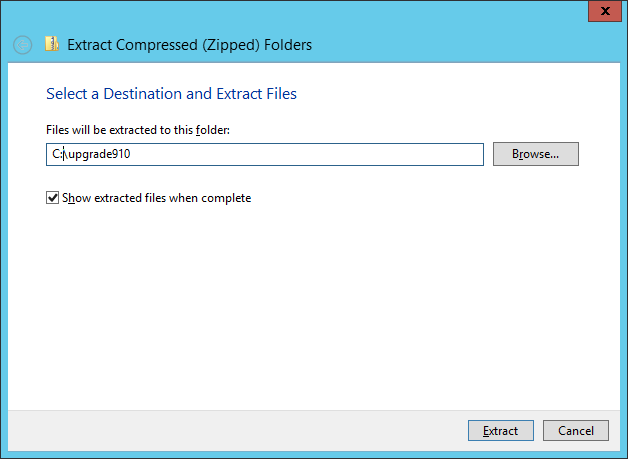 When you compare the folder structure of the zipped folder, you will see it mirrors the existing folder structure for c:program files (x86)CentreStack. We will copy it over. Before you copy it over, we need to stop two services. 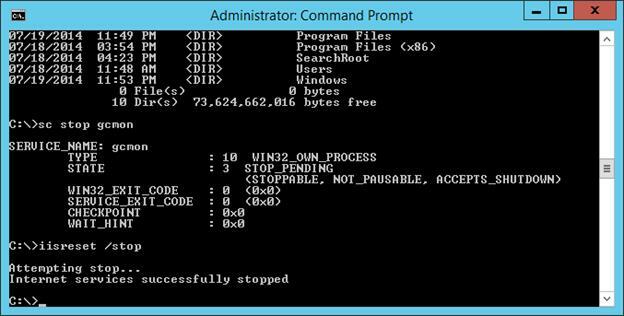 Now you can copy the files over, over writing existing binary files. After you are done copying, you can re-start the services.